The brilliant conductor and musical director Riccardo Muti celebrates his 75th birthday today. Since 2010, Muti has been conductor of the Chicago Symphony Orchestra while retaining his directorship of the Luigi Cherubini Youth Orchestra, a training ensemble for talent from Italian and other European music schools, based in Ravenna and Piacenza, which he founded in 2005. Previously, Muti held posts at the Maggio Musicale in Florence, the Philharmonia Orchestra in London, the Philadelphia Orchestra, the Teatro alla Scala in Milan and the Salzburg Whitsun Festival. He was named principal conductor and music director for the Maggio Musicale when he was only 28 and stayed there 12 years. 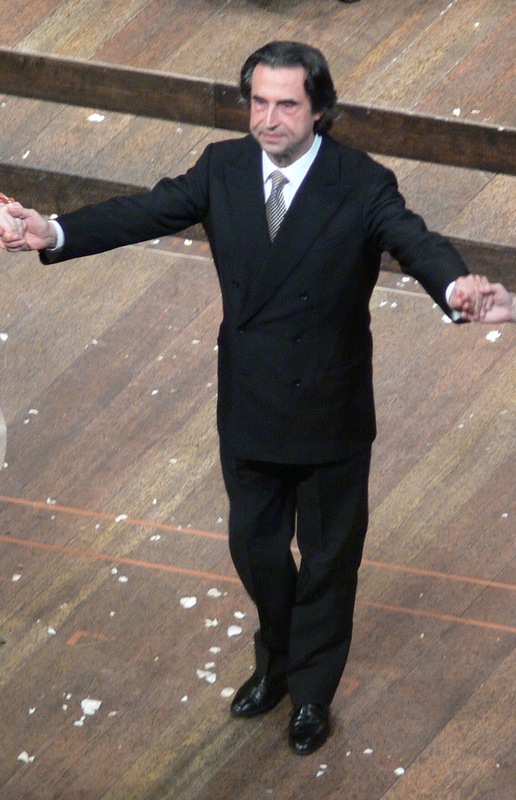 He was at La Scala for 19 years from 1986 to 2005, his tenure ending amid rancour following a conflict with the theatre's general manager, Carlo Fontana. Muti was born on this day in 1941 in Naples, although his childhood years were spent largely in the Puglian port city of Molfetta, near Bari. He entered the world in Naples, he says, at the insistence of his mother, Gilda, herself a Neapolitan, who travelled across the peninsula by train in the later stages of each of her five pregnancies in order that her children would also grow up as Neapolitans. In his case, the trials of the journey had the extra dimension of it being wartime. His father, Domenico, was considered the musical member of the family, possessed of a beautiful tenor voice but a doctor by profession. He insisted his children - all boys - had a musical education and Riccardo, despite looking on enviously at his friends playing outside while he practised the violin, revealed his talent as early as seven years old. Muti studied piano at the Conservatory of San Pietro a Majella in Naples, where he also studied philosophy. 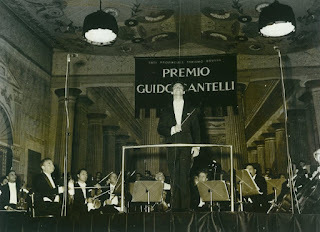 He learned the art of conducting at the Giuseppe Verdi Conservatory in Milan. His influences included the Italian composer Nino Rota, who would become most famous for his movie scores, the conductor Antonino Votto, who was principal assistant to Arturo Toscanini at La Scala, and the Russian pianist Sviatoslav Richter. 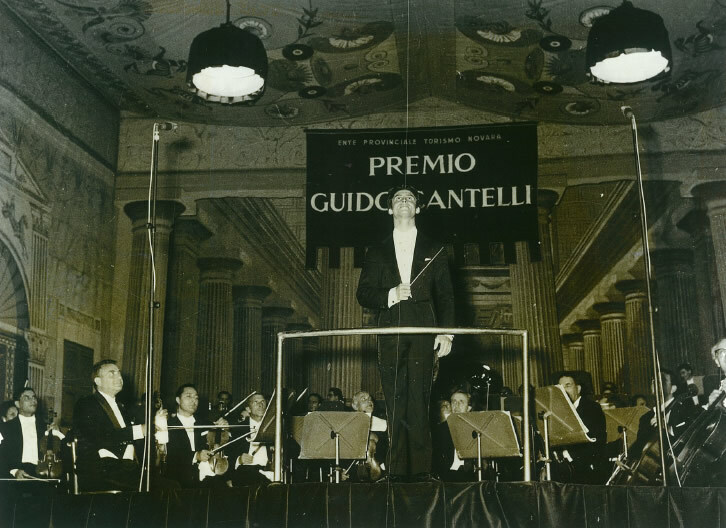 His career took off after he had won the Guido Cantelli Conducting Competition in Milan in 1967. Two years later, as well as accepting the role of musical director at Maggio Musicale, Muti married Cristina Mazzavillani, a young soprano he met at the Giuseppe Verdi Conservatory. The couple exchanged vows at a tiny church in Ravenna, Mazzavillani's home town in Emilia-Romagna, with Rota and Richter among the witnesses. Some 47 years on, they still regard Ravenna as their main home. They have three children, sons Domenico and Francesco and a daughter, Chiara, a former model and actress who has also directed in the theatre. Cristina is artistic director at the annual Ravenna Festival. A prolific recording artist who has worked with most of the world's leading orchestras and many of the most famous opera singers, Muti is particularly associated with the music of Giuseppe Verdi. 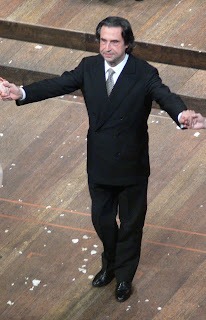 It was during a performance, celebrating the 150th anniversary of Italian unification, of Verdi's Nabucco at Rome's Teatro dell'Opera in 2011, that Muti showed his political colours, interrupting proceedings to launch into a passionate speech denouncing severe cuts to arts funding announced by Prime Minister Silvio Berlusconi, who was in the audience. Muti had timed his outburst to follow the rousing chorus of Hebrew slaves 'Va, pensiero'. He resumed by inviting the audience to participate in an encore of 'Va, pensiero', which was delivered with such feeling that some of those onstage were moved to tears. A week later, Berlusconi reversed the cuts. Among many honours awarded to Muti is the Order of Merit of the Italian Republic, which equates to a British knighthood. Muti shows no sign of slowing down. He planned to spend his birthday working with young musicians and conductors from his Opera Academy at the Teatro Alighieri in Ravenna, where they are performing Verdi's La Traviata. while his diary of engagements is full for many months ahead. Next January, for example, he is scheduled to return to Teatro alla Scala for the first time since his controversial resignation, as leader of the Chicago Symphony Orchestra. 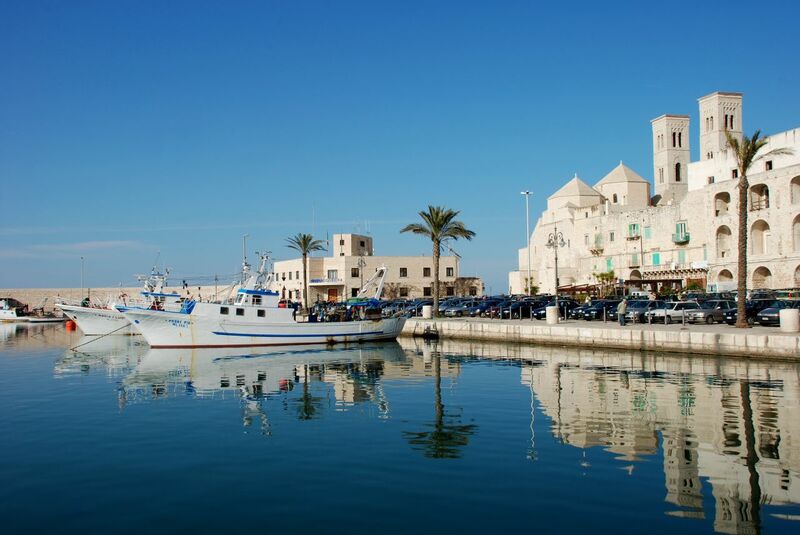 Molfetta is a port town situated around 35km north of Bari on the Adriatic coast. It has a pretty harbour and a well restored historic quarter full of narrow alleyways. 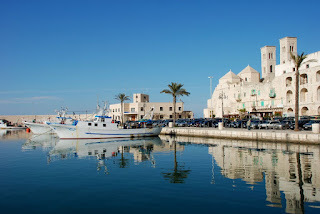 The old cathedral - the Duomo di San Corrado - which overlooks the harbour is notable for two 20-metre towers, one of which served as a watchtower during the years in which Molfetta was an embarcation point for pilgrims heading for the Holy Land. Once the capital of the Western Roman Empire, Ravenna is notable for many elegant squares and a wealth of lavish Byzantine mosaics that can be found decorating many of the city's churches, including masterpieces studded with gold, emerald and sapphire renowned for their exquisite beauty. Look out in particular for the Galla Placidia Mausoleum, the Arian Baptistery and the Church of San Vitale.